Without taking too much of your time, I just want to wish you a happy new year. May 2015 be filled with boundless joy, unending peace, unmeasurable success, heartwarming love & every good thing for you & yours! 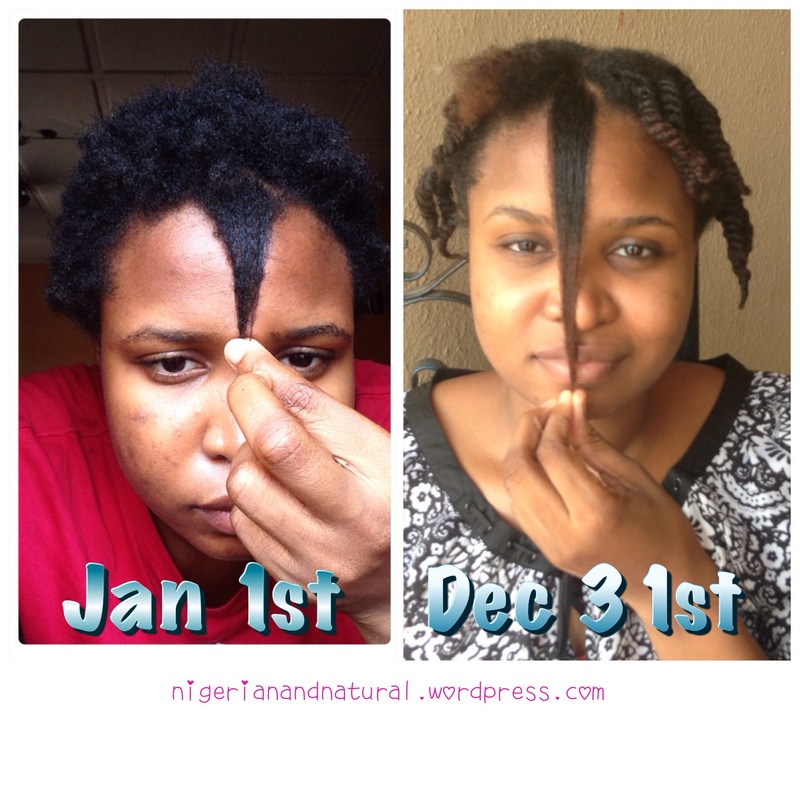 I also want to show you my final length check pictures of 2014. Comparing these to my 1 year nappiversary length check, I’m pretty surprised at the difference because my hair was out most of the time(hardly any protective styling) and quite honestly also close to neglected half the time. So that’s it for this very brief post. According to my stats for 2014, the blog had over 15,000 views and 24 new posts. Let’s see if we can triple that in 2015 ei? I’ll work hard to post more often. Thank you so much to everyone who reads the blog, leaves comments, sends me emails, follows the blog, likes posts etc. Let’s have an amazing year, shall we? 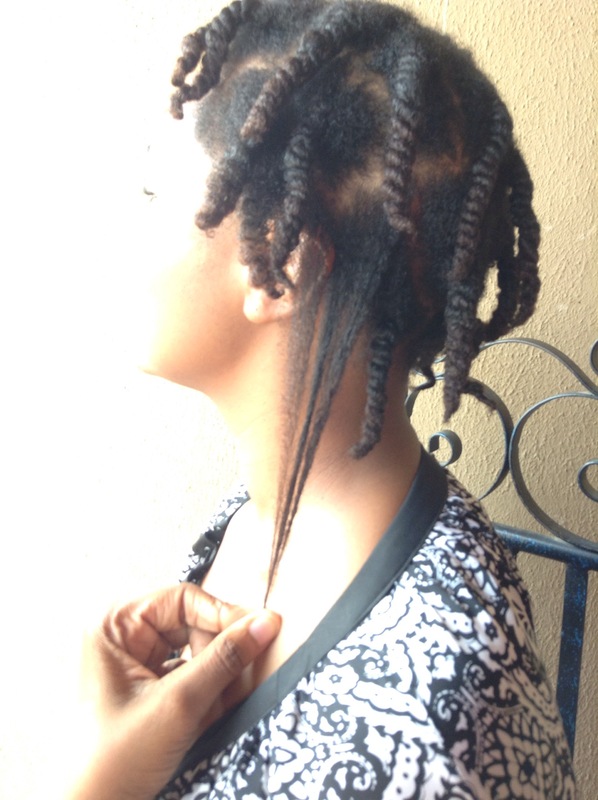 « 8 Common Hair Practices My Hair Just Can’t Handle! I still can’t believe this. Came across ur blog some days ago. I’m now following actively on feedly. I’ve read all your posts. Congrats dear and wishing u a happy new year. Aww, my darling thank you so much! 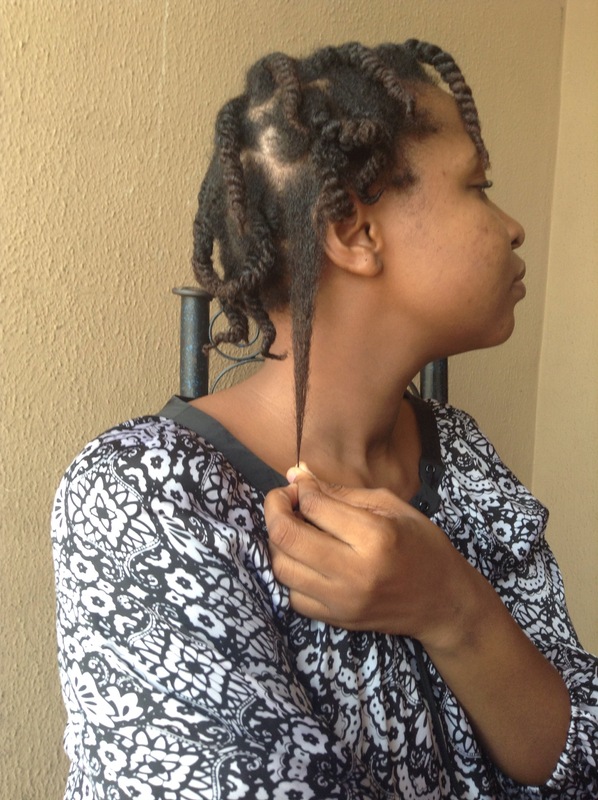 You and your long hair; you want to tension us abi? LOL! Seriously looking into giveaways oh; this year will not pass by without at least one giveaway. P.S: ur hair length and health is amazing. YAYY. Happy for you! Your hair definitely is growing out healthy! Thank you Nafisah! Happy new year! 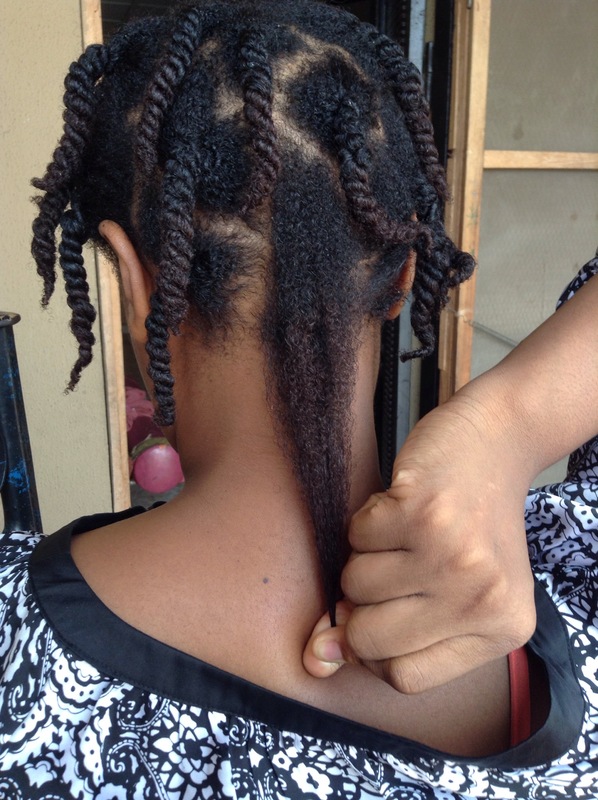 Wow sis…I’ve read all ur posts, n I’m starting the healthy hair journey too….I love your hair care n protective styles… kudos ma . All the best as you go on your journey!